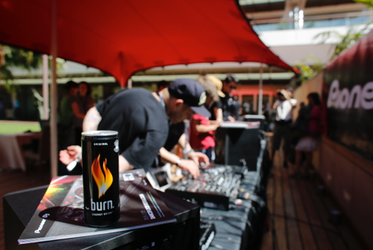 burn Residency returns this year and the competition starts with entrants providing a mix, which may lead all the way to possibly becoming the next superstar DJ. The next DJ established through this competition will receive a 100.000 EUR DJ-contract to kickstart his or her road to superstardom and play gigs around the globe. Five winners will be chosen to spend their summers in Ibiza spinning the decks at clubs such as Sankeys, Café Mambo or Privilege. 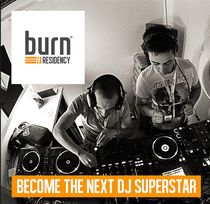 In order to be rewarded with these residencies the young talent will have to complete a two-week long bootcamp under the guidance of two big name DJs. Former mentors have included David Guetta, Fatboy Slim, AVICII, Steve Lawler and 2 Many DJs amongst others. This year, the audience is playing an important part in the selection process through their votes! If your mix is in the top 20% of the most voted ones in your country, a jury will review it and decide if you make it to the top five. In the next step, you will take part in a local mix-off event where the winner will be flown to Ibiza to represent his or her country in the global finals. More info on the Facebook page.